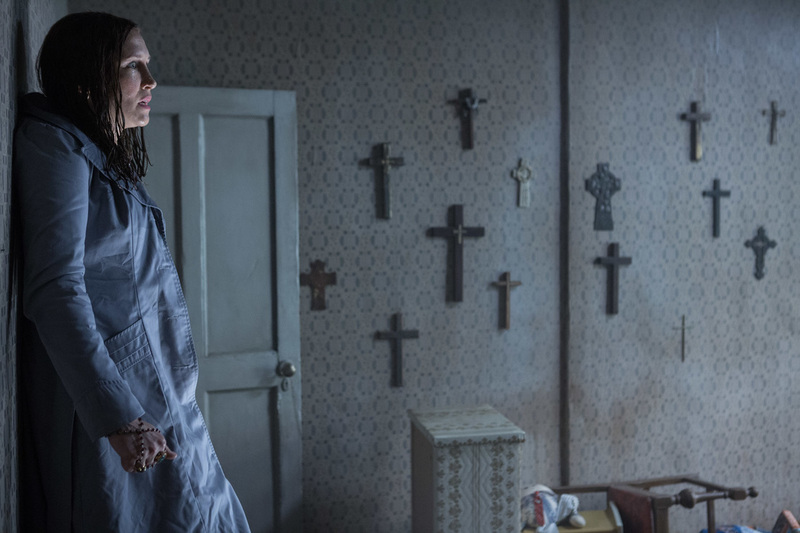 ​A movie review of THE CONJURING 2. Let’s face it, and not mince words either, most horror sequels are garbage. But then along comes that rarity, a follow-up that can hold its head up. James Wan, director of the original, as well as SAW, INSIDIOUS and FAST & FURIOUS 7, gets behind the camera again to deliver stylish chills. 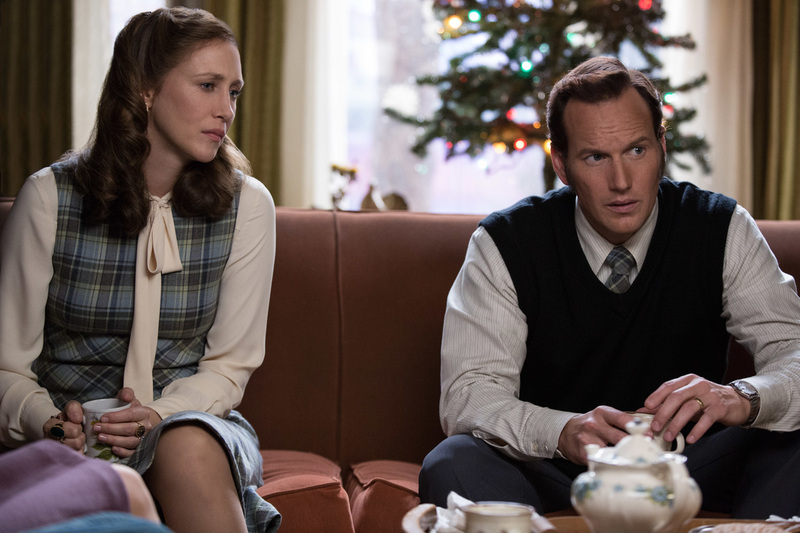 THE CONJURING 2 does not re-invent the genre wheel, but perhaps it only feels satisfying because it is not incompetent – saying everything about these type of movies generally that the benchmark is so low. 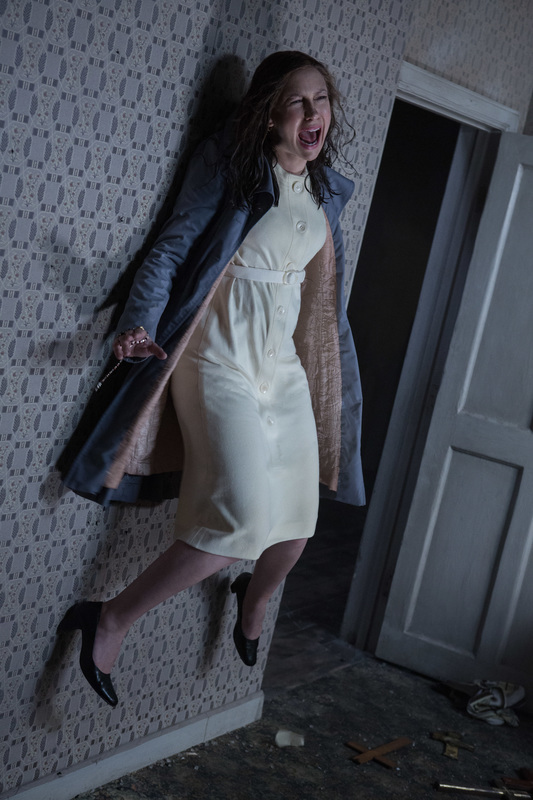 ​The filmmakers chuck an endless array of horror tropes/motifs/mechanics at us, which have been seen before from THE EXORCIST to RINGU and THE ORPHANGE, yet still at times freeze the blood in our veins. 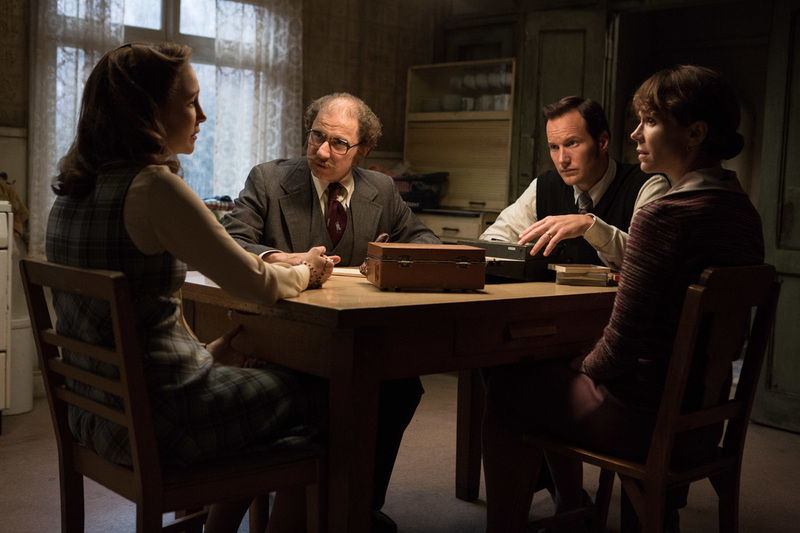 Atmospheric, there is a scene where Ed Warren (Patrick Wilson) converses with a malevolent spirit, who will only do so with human eyes averted. Out of focus in the background, the conduit, a young girl, Janet Hodgson (Madison Wolfe), transforms into a rasping old man. 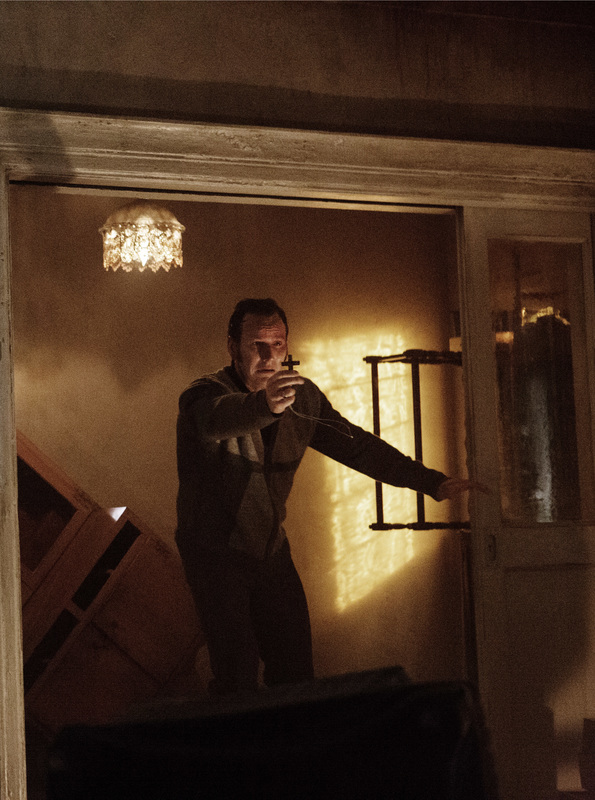 It is one of several examples of bold camerawork that will delight film-lovers. However, one decided to sink into the seat to avoid any anticipated whiplash from the frights, which are too often reliant on the jump shock. Such a tool is a cheap trick. One still has post-traumatic horror stress from hurting my neck during SHUTTER (2004). Having ghosts repetitively leap out of shadows frays the nerves, in a grating way. The dread-soaked IT FOLLOWS is the antithesis of this technique. ​One admires, like its predecessor and POLTERGEIST (1982), having a group of protagonists stand as no shield to the terrors that prey. A large family, neighbours and a team of paranormal experts might have been a buttress or some form of relief. A demon with teleportation powers puts paid to those hopes. A particular highlight is how effectively the frame of the lens is wielded. What is lurking out of shot as the camera swings back and forth, to cover the space, has the feel of a found footage flick. By the way, please can we have a moratorium on The Clash’s ‘London Calling’ playing over Hollywood movie scenes when the story lands in the U.K.’s capital city?